It's crazy that 2015 is almost over. We are now in the month of December and I'm still at awe by how fast time has flown by. Life gets crazy busy and there are lots of times where you don't get the opportunity to just sit, relax and enjoy the moment that you're in. I know being a stay at home mom of three who also works at home, my days are jammed pack and it feels like there aren't enough hours in the day. Taking time to just relax and enjoy the little things should be something that we do more often. That's why I want to talk to you today about Zazen Bear, a retail store located in New York that offers beautifully carefully crafted products that range from jewelry to home furnishing. 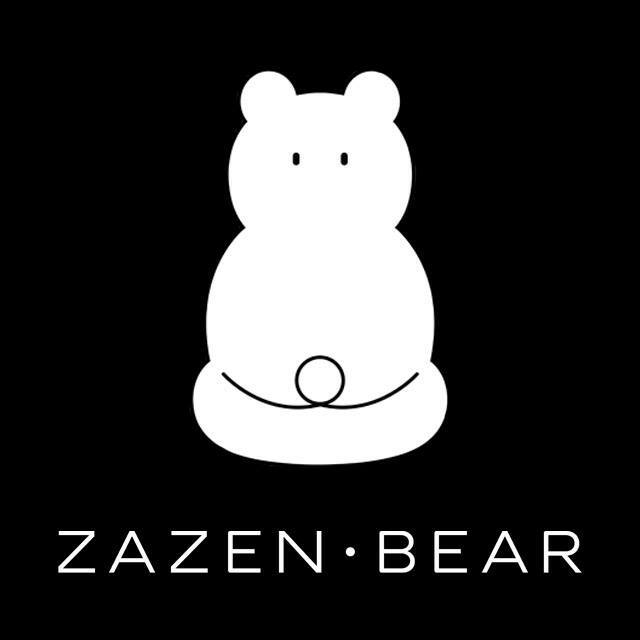 Zazen Bear offers a unique retail experience that starts when entering the 2,400 sq. ft. store. Spread out on two floors, connected by an open staircase and a harmonious live-plant vertical garden. When visiting, you are lead through the three interlocked circular rooms into a voyage of discovery and sensory exploration. The concept was inspired by the idea that everything and everybody is connected, each item is carefully crafted to evoke a sense of harmony, relaxation and tranquility when touched, worn or used to decorate the home. The jewelry collection spans from the Connected Ring Series designed to represent the connection of the mind and the universe where our inner self intersects with the world around us. The Zazen bear monogram earrings features the iconic bear that represents harmony and inner peace. The Posey Bracelets of Balance, Meditation and Calm designed as a reminder to seek these three elements in the day and the Inner Stellar necklace a reminder to embrace the constellation of stars that represents our dreams and aspirations. If I'm ever in New York, I know I'd like to be able to visit Zazen Bear, it sounds like such a peaceful place to enjoy and experience, even if you don't end up purchasing anything, the experience is definitely worth the visit.